I realize that I will only get a Sunday Salon post out every two weeks and then I am sad that I don't have more reading accomplished. I was doing so well and I seem to have slowed down again. 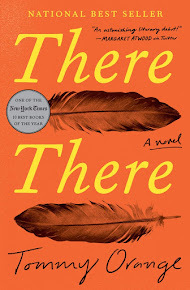 I did a Non-Fiction November post, which helped me remember that I want to read more non-fiction. 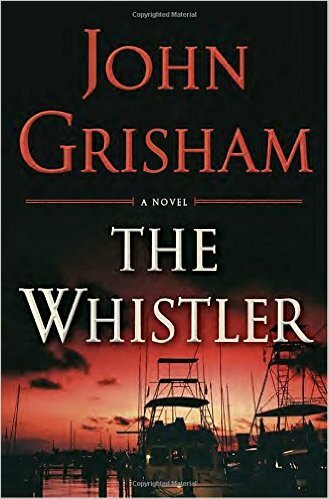 The Whistler by John Grisham--this one is set in Florida and is a bit different from all his other lawyer books. I enjoyed it and passed it on to my parents who both quickly read it. I am currently reading A Woman Among Warlords (non-fiction about a woman who speaks up against the Taliban and the current warlords who are in power). Well, the election didn't exactly go the way I wanted it to at the federal level (locally and at the state level all my people won) and the days since have felt sad and crazy. The politics are one thing: every four years my person wins or doesn't and I know that, mostly, it will be okay. However, this time around the non-political seems awful. Students at our local schools are feeling overwhelmed, scared, and unsure. I feel like the ugly that already existed is now out in full force. Maybe that means we'll have to deal with it as a nation rather than pretending it doesn't exist. 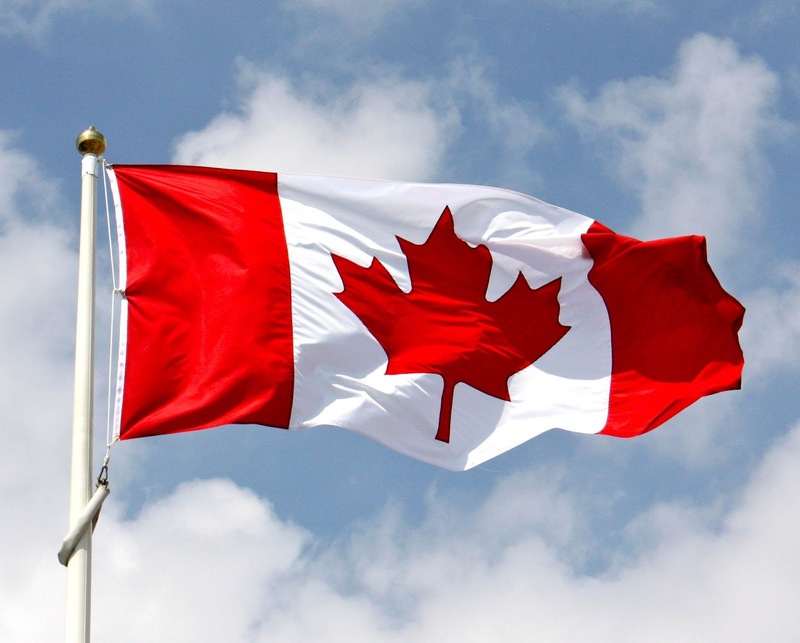 In the US it is the beginning of the Thanksgiving vacation and that means my daughter is home from boarding school for a whole week; it is so great to see her! I love that she is thriving at her school and becoming more independent. She and I both wanted a change of scene this week so we are off to Vancouver, Canada tomorrow! It is supposed to be cold and rain a lot and that's a good thing since we live in southern California, which is in the middle of an horrible extended drought. I can't wait to wear sweaters, rain gear and see green. One of our must-sees is the anthropology museum at the University of British Columbia with all of its Inuit art. We've also heard the Chinatown is impressive. So, lots of fun things lay ahead for us this week. 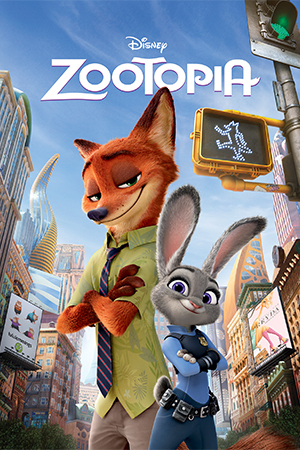 We watched the movie Zootopia last night; what a fun film! For little kids it's got a fun storyline and for adults there are a lot of issues brought up so it's good for the whole family. I hope you are having a great weekend and Happy Thanksgiving to all my US people!